Below is the detailed car comparison, based on price, specifications & other features, of Datsun redi-GO and Renault KWID. 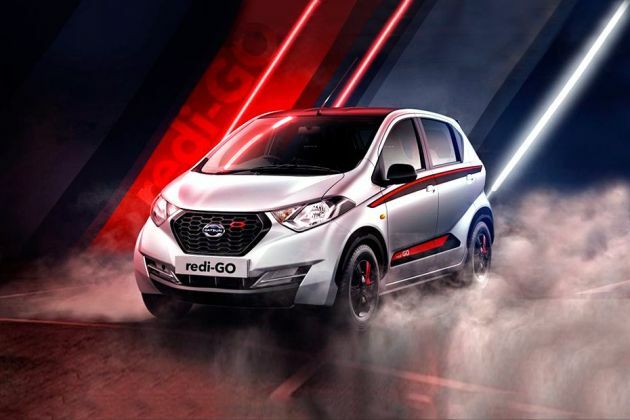 Datsun redi-GO is priced between ₹ 2.56 - ₹ 4.12 Lakh while Renault KWID is priced between ₹ 2.67 - ₹ 4.60 Lakh. Talking about the technical specifications, Datsun redi-GO D houses 799 cc engine whereas Renault KWID STD engine displacement is 799 cc. Tall boy styling with high ground clearance. Generous space for 4 adults. Creep functionality in AMT variant. 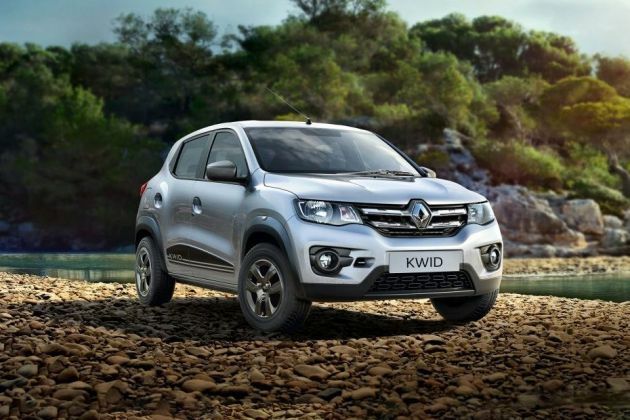 The 1.0L powertrain along with Kwid’s lighter Kerb weight makes it more energetic and peppy. Class leading safety features including driver side airbag, ABS with EBD, rear parking sensors, speed alert, etc. Wing mirrors can’t be adjusted from inside. No ABS and only driver side airbag is available. Lack of sufficient service support.